It's the fastest, lightest, and most powerful RSV4 ever with 217 horsepower. 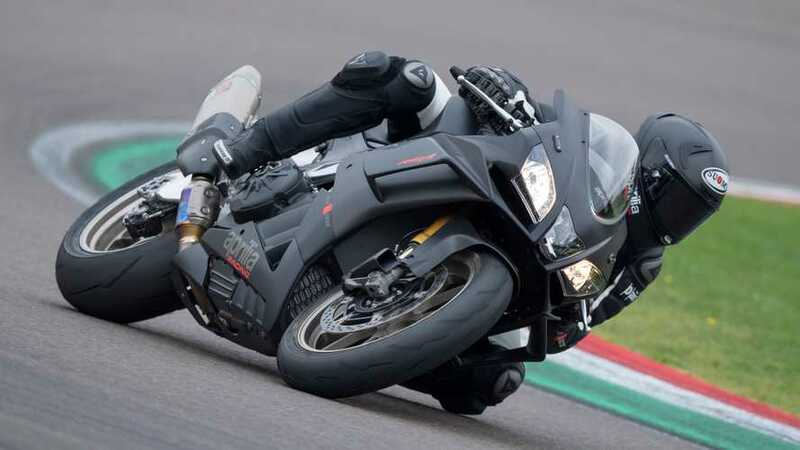 In addition to the RSV 1100 RR announced last month, Aprilia has added a second member to the RSV4 family, the RSV4 1100 Factory. 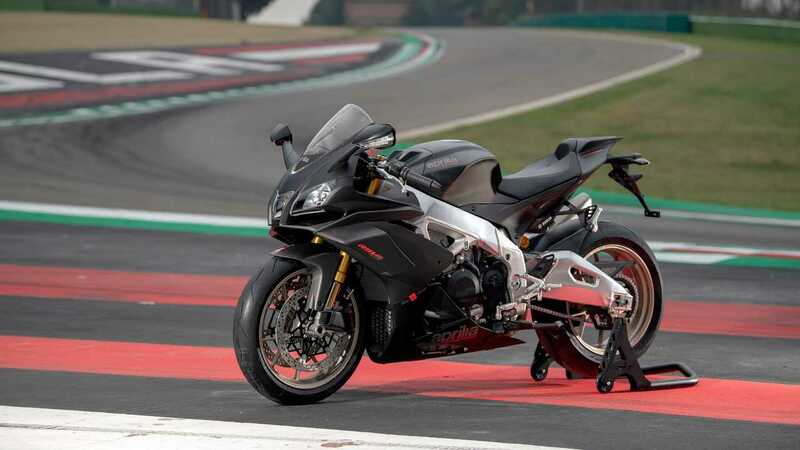 Aprilia Tuono V4-Series Gets Best. Suspension. Ever.